Adam Hall and his Aberdeen IronBirds teammates jumped on the Tigers early and often in this game scoring in 7 of the games 9 innings. 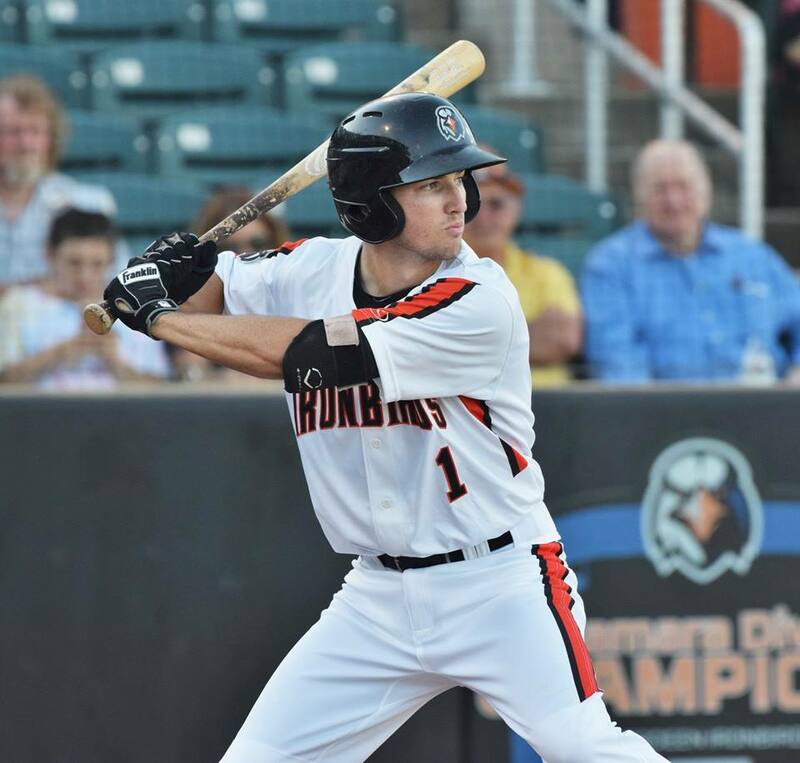 The IronBirds smack Connecticut 12-2 at Dodd Stadium in Norwich, Connecticut. Hall had another good day at the plate, he had 3 At Bats, he had 2 Hits, 1 Double, he scored a Runs and had 1 RBI to go along with a Walk. Aberdeen scored one run in each of the first 3 innings before exploding in the fourth. The IronBirds batted around to put up five runs. The first big hit came from Anthony Santander who hit a 2 run double to burst things open. At the end of the inning Aberdeen held a commanding 8-0 lead. The IronBirds used 3 pitchers to allow just two runs throughout the game. Blaine Knight rebounded from a tough first appearance to toss two shoutout innings.